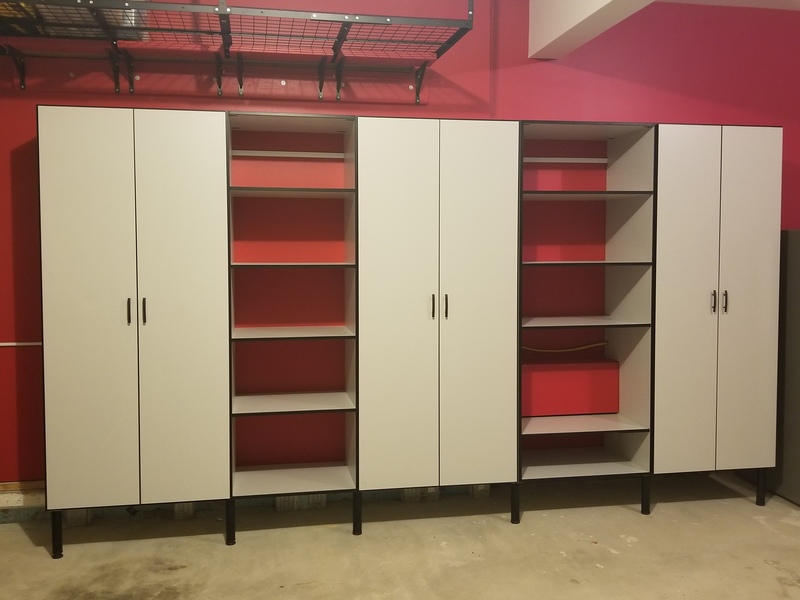 Closets, Offices & Garages Designed, Manufactured & Installed in 14 Days! 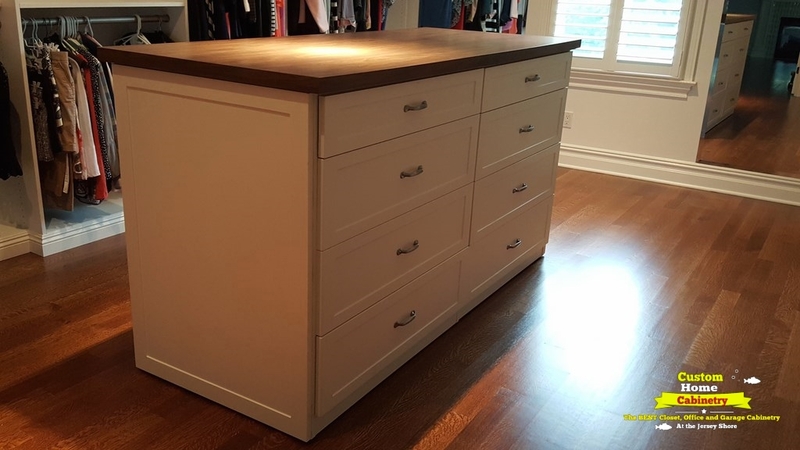 This Months SECRET SALE Click HERE for the Details ! 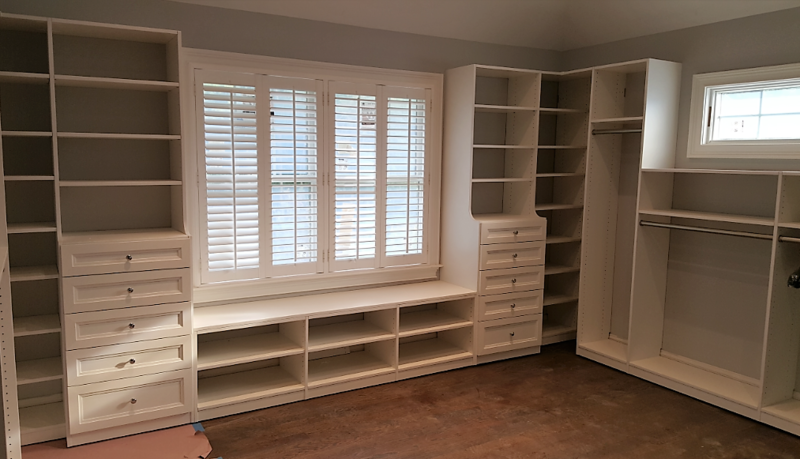 Schedule Your FREE Design ConsultationClick Here to Schedule Online ! 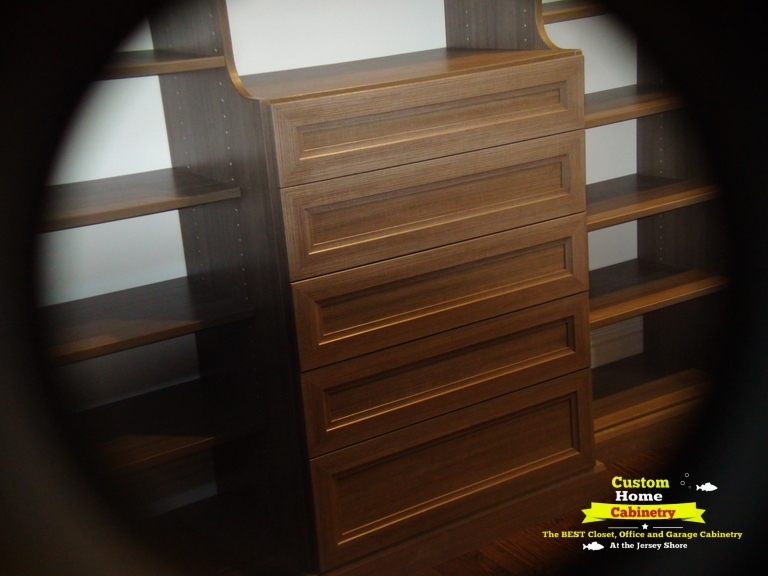 Your Style Your Design Your WAY! 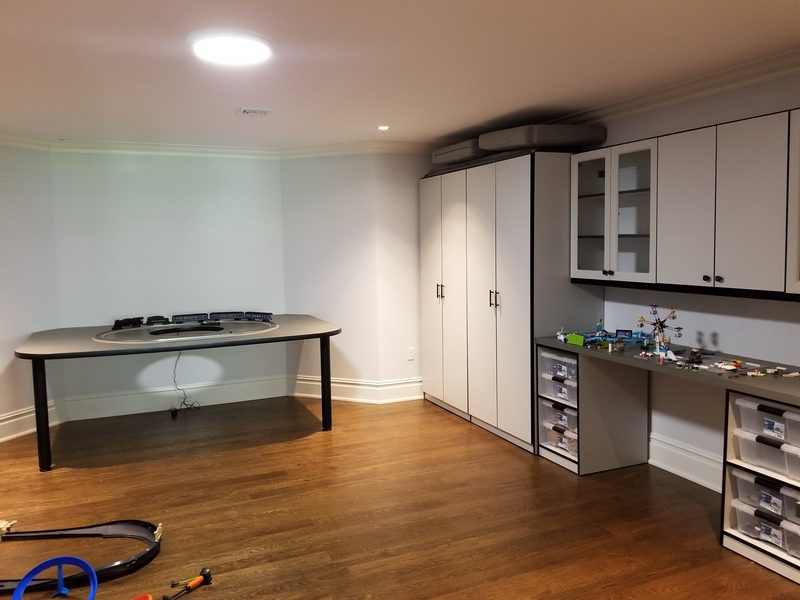 From Design to Installation in 14 Days or Less! 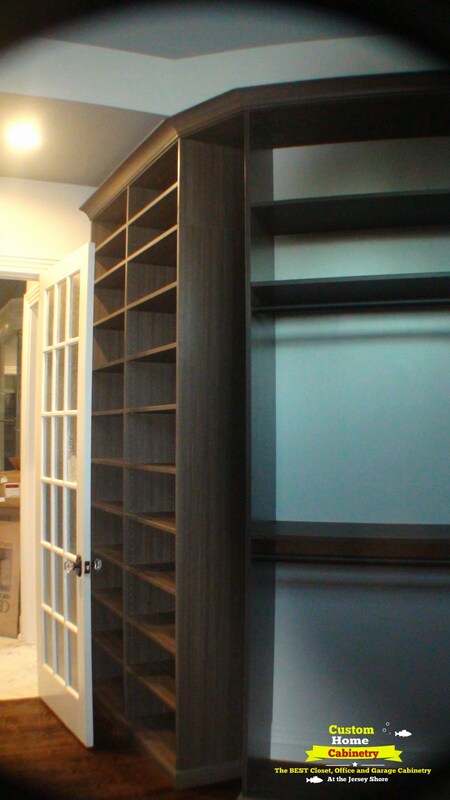 Over 20 Colors & Textures to Choose from! 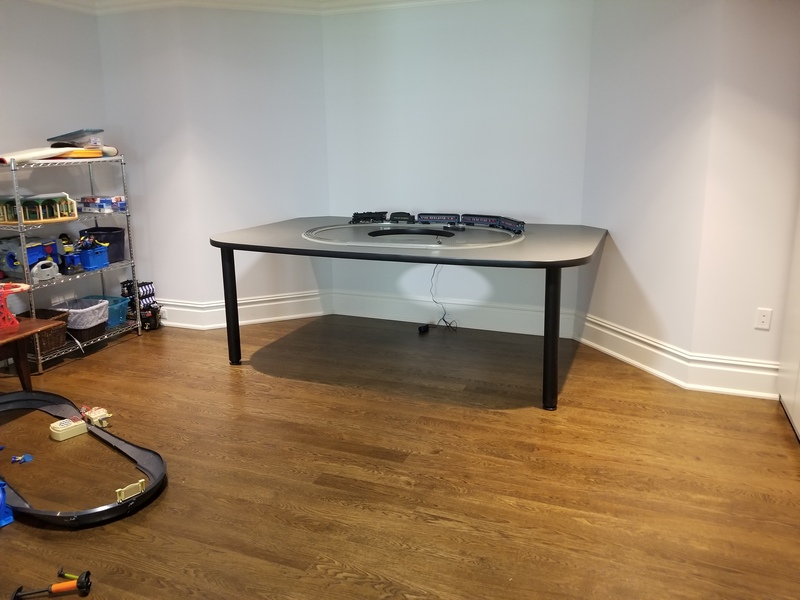 A Few Samples - More Below! 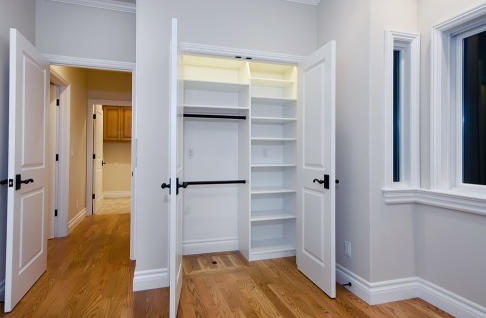 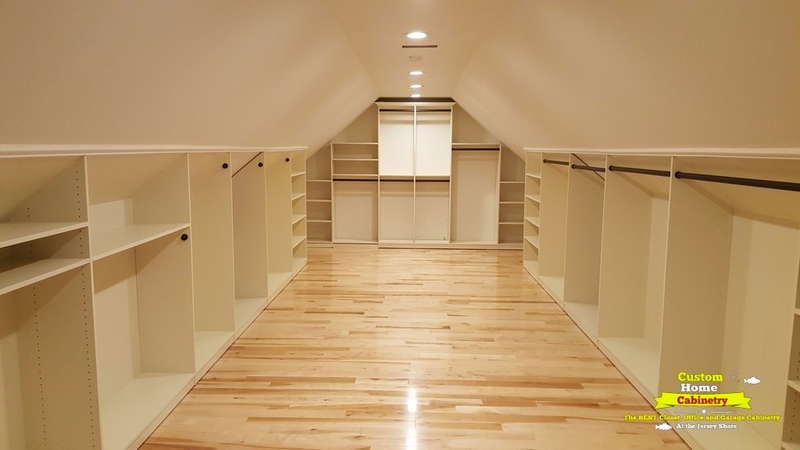 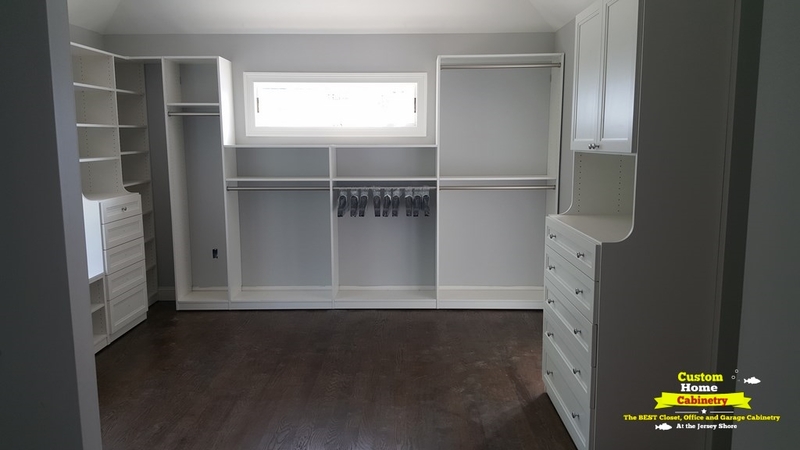 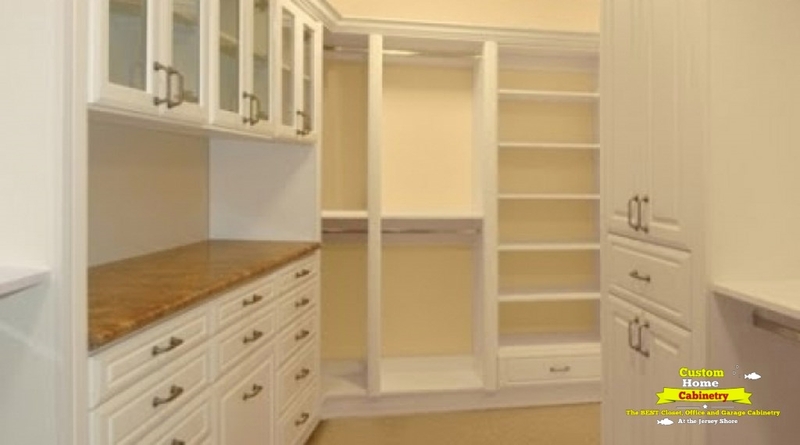 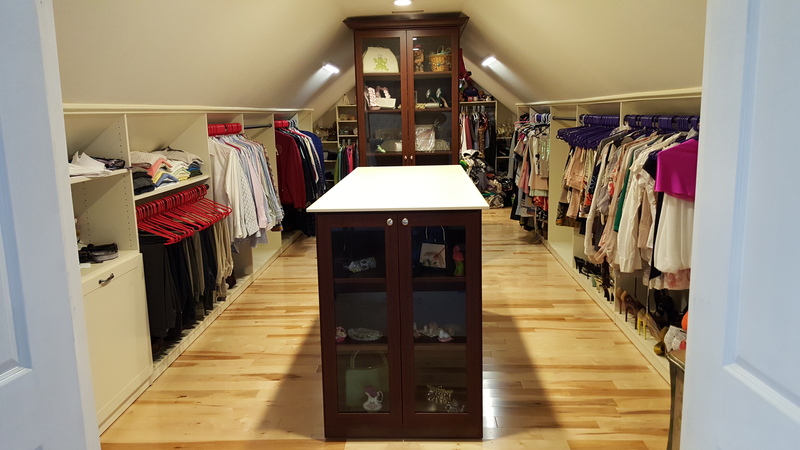 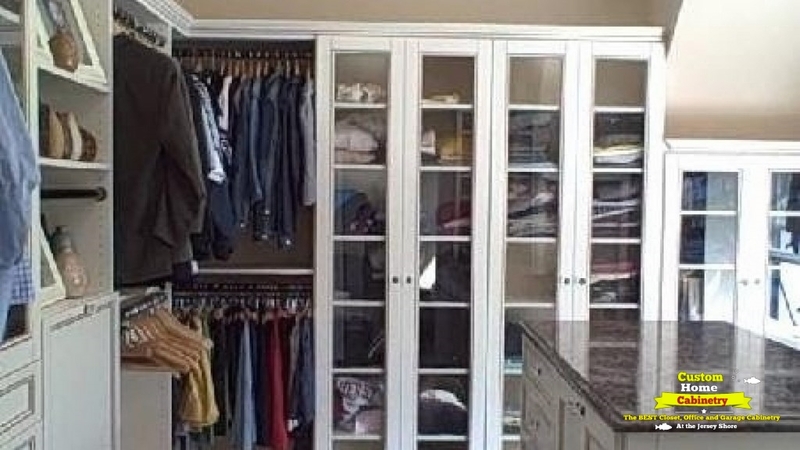 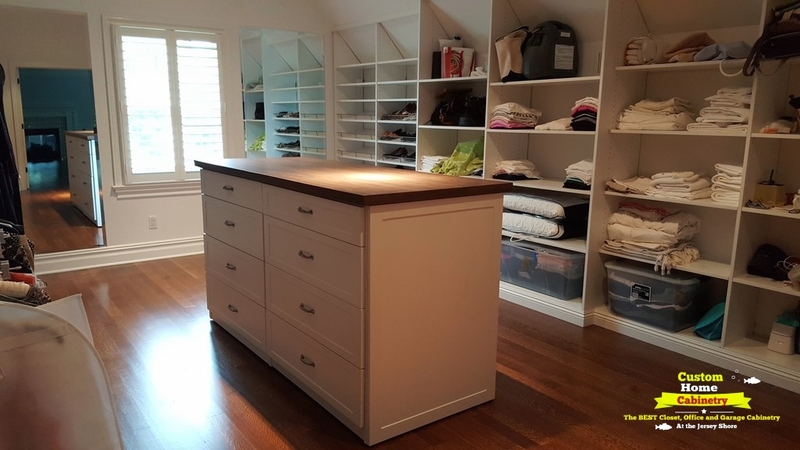 "Custom Closets & Storage Solutions Without Custom Prices"
Walk-In Closet Organizers, Reach in Closets, Kids Closets, Pantry, Laundry Room Closet Systems and More! 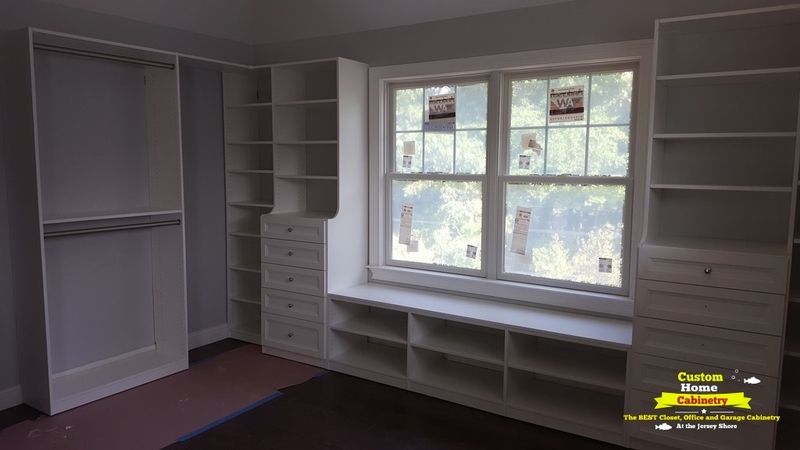 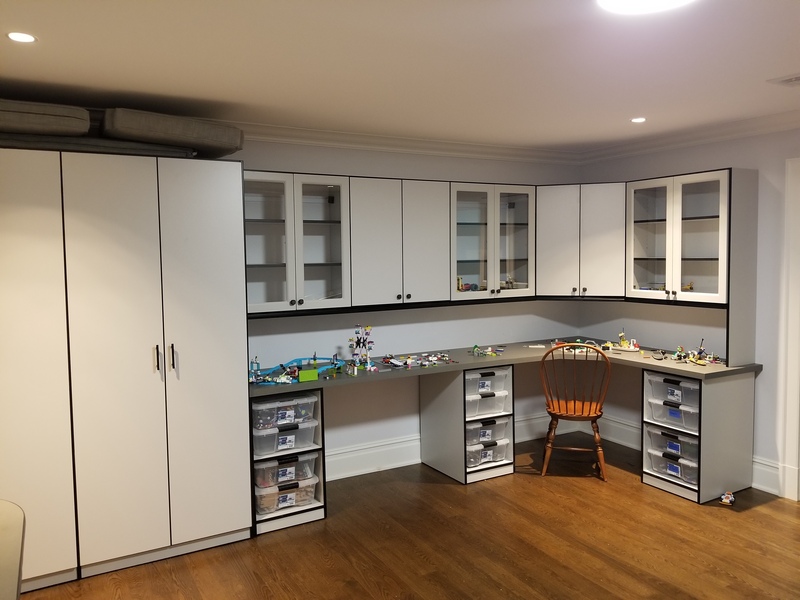 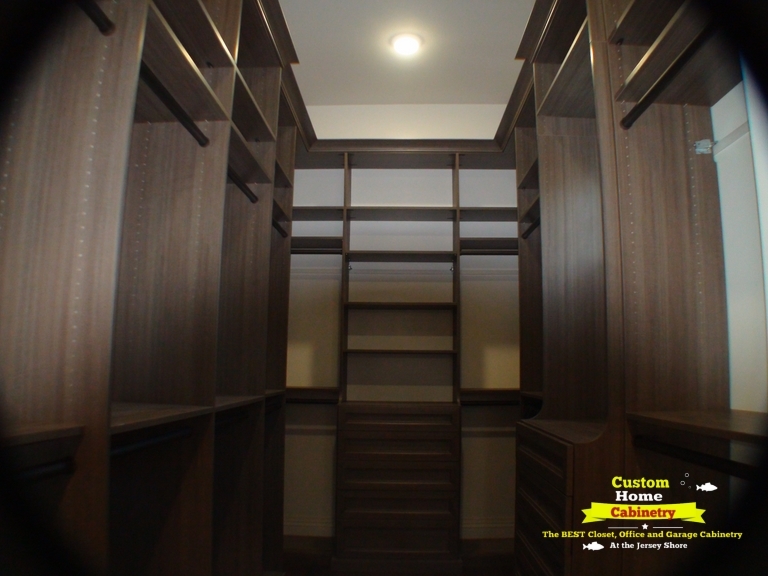 If it's time to get organized - were ready to listen to your ideas, then bring your dreams to light in our 3d full color closet design software! 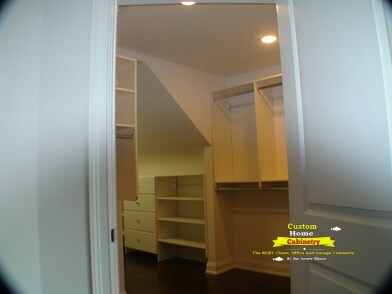 ALl Design & Estimates are FREE! 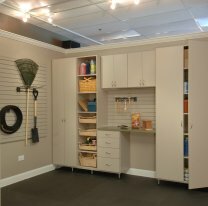 No matter what your Garage Organizing Needs are - were here to help! 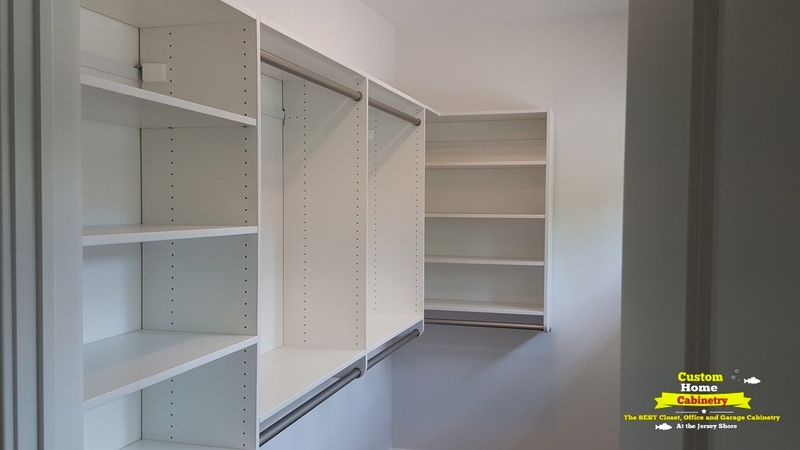 We'll show you many types of garage systems from the simple & adjustable Versa Trac with hooks, baskets, shelves and racks to Garage Cabinets in Melamine,or durable Steel all in several colors! 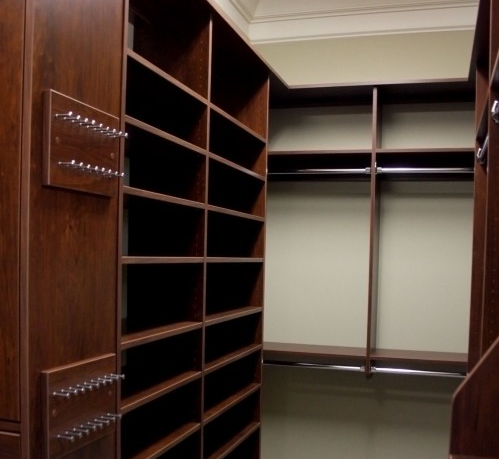 So, you've got some ideas for your new closet system and you're wondering what type of accessories are available.. From belt, tive & valet racks to jewelry drawers, hampers, pant racks, valet stands, laundry valets and so much more.. you tell us the need and we'll show you a selection of closet accessories to choose from! 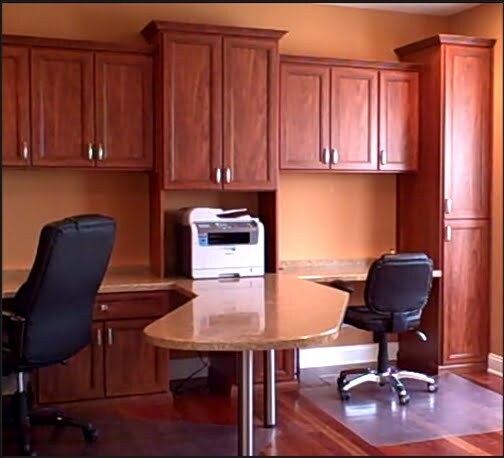 Testimonials - See What our Clients are Saying! 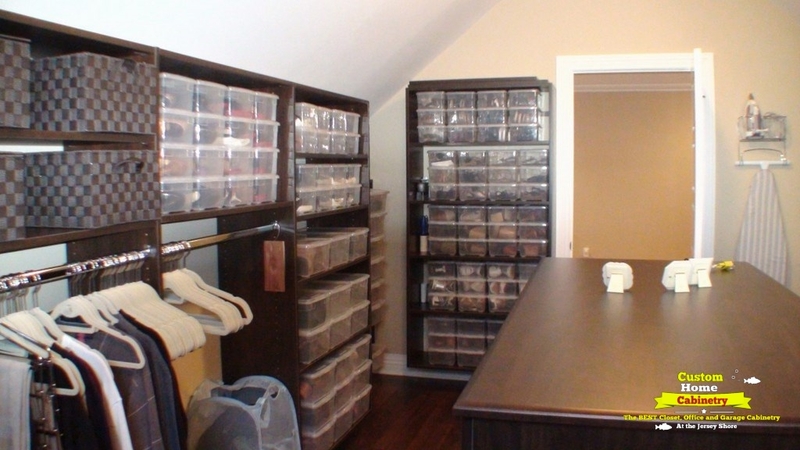 "I don’t usually leave any testimonials online – but I’m a pretty particular guy. 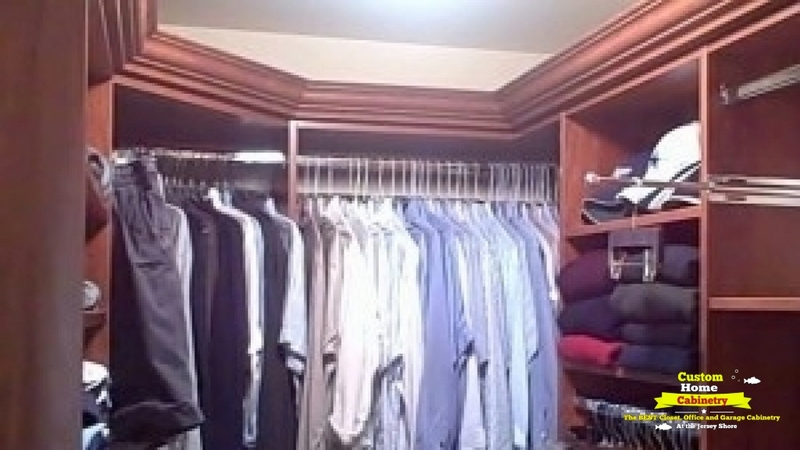 I work in the city I get up at 4 am and having my new closet system allows me to comfortably find what I need for the next day, lay it out on Valet rods and have it ready for the morning. 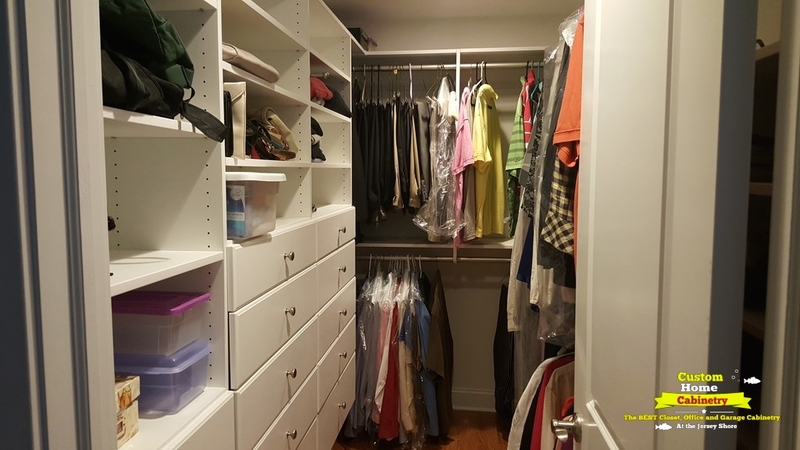 Everything is so organized that when I get up I go into the closet – close the door and get dressed without waking my wife. 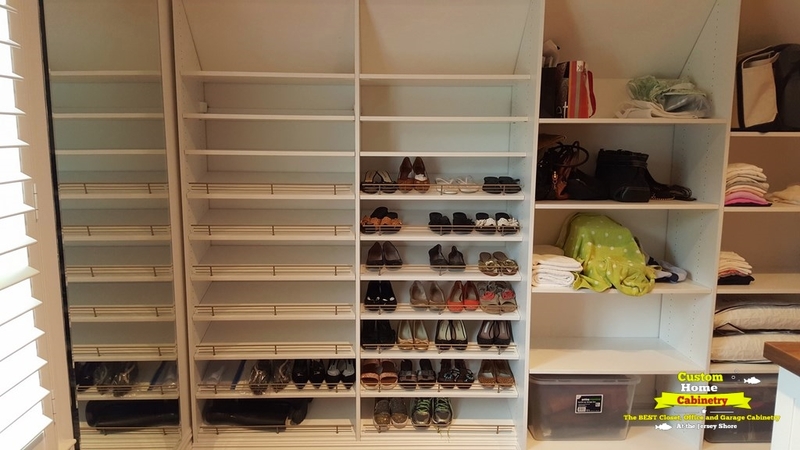 Perfectly organized – prefectly laid out – the perfect start to my day and being in the right frame of mind. 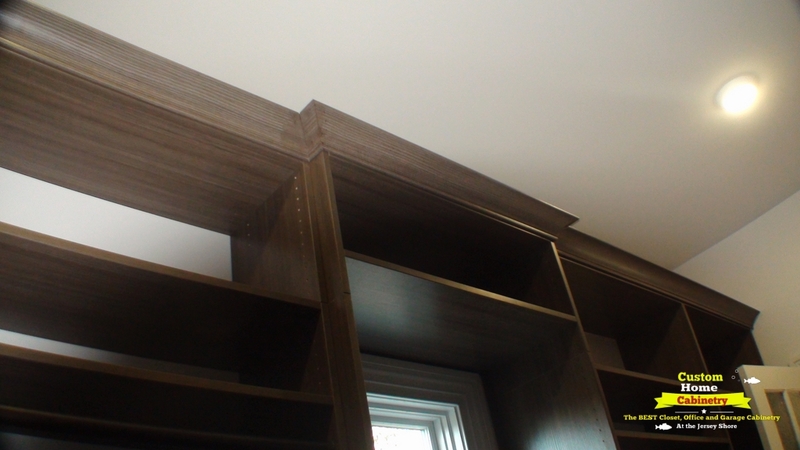 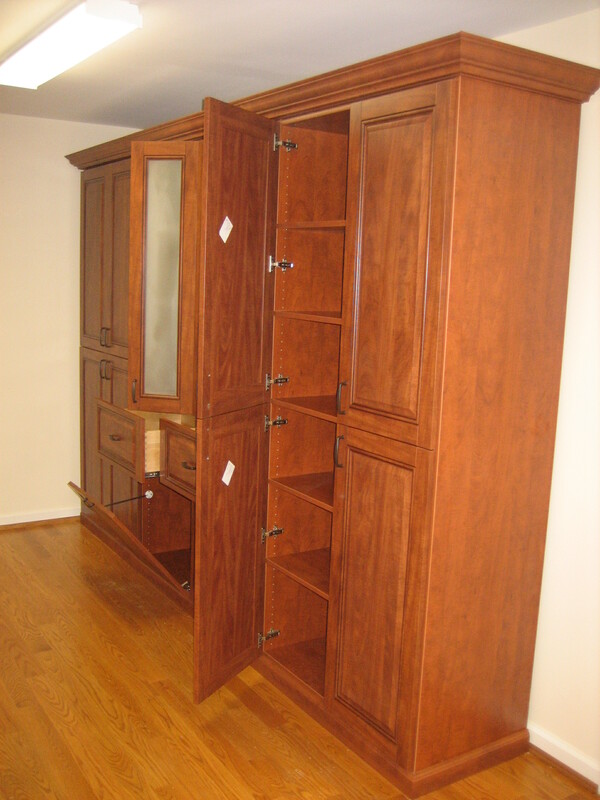 Thanks Custom Home Cabinetry for doing an Excellent Job!" 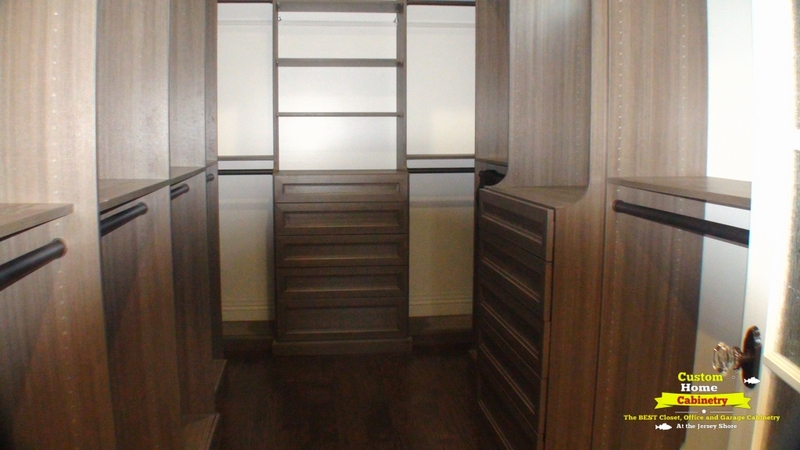 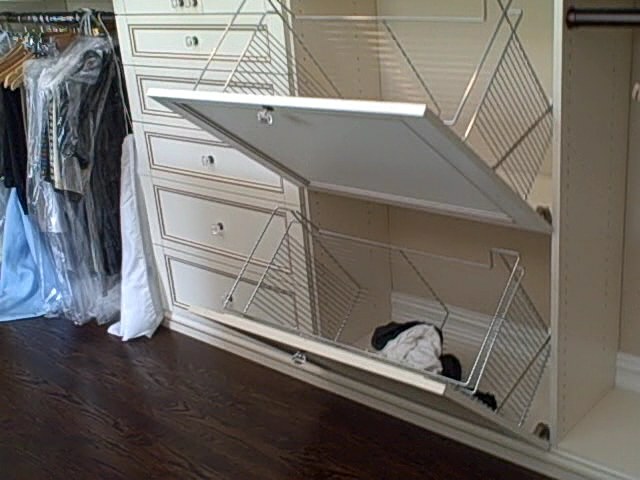 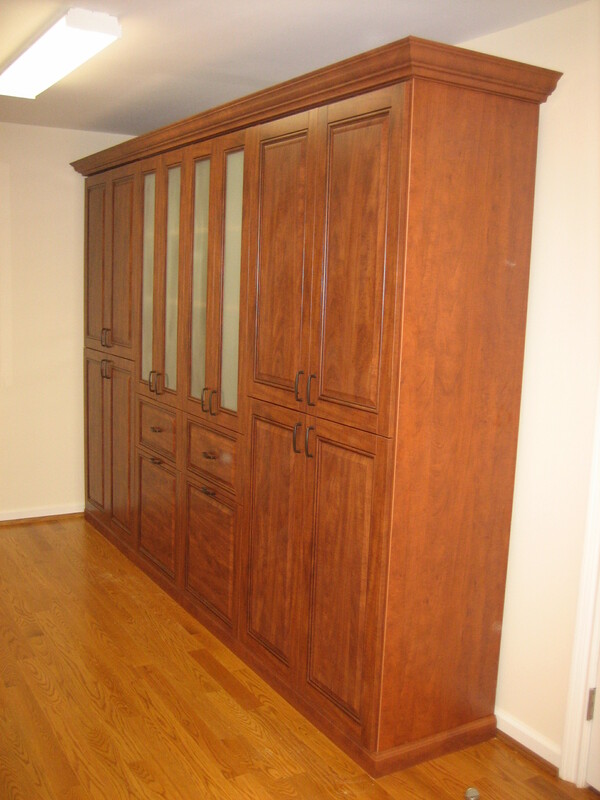 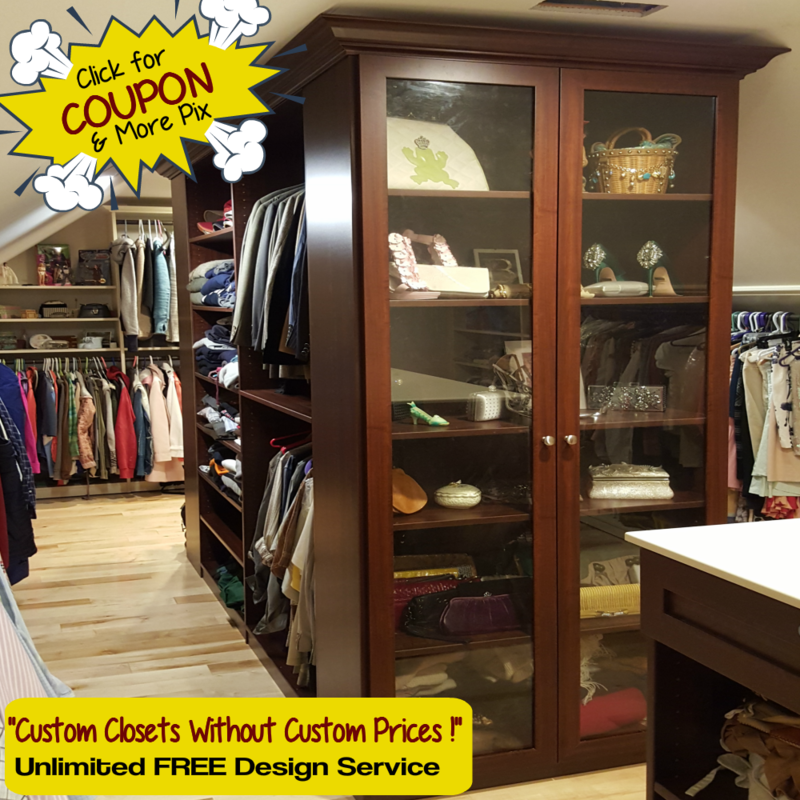 "Custom Closets Without Custom Prices"